No fancy words. No elaborations necessary. 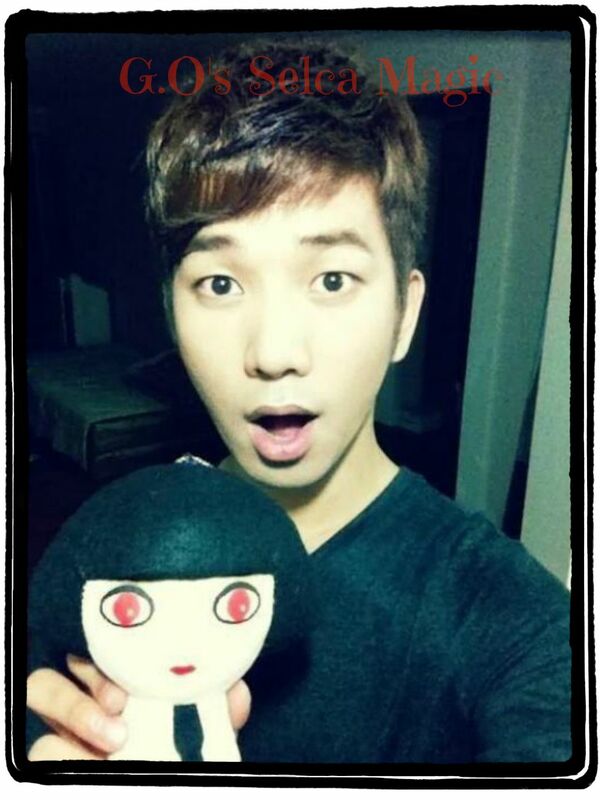 Just one beautiful selca following the completion of MBLAQ’s Sensation Tour of 2013. Probably the shortest post in 284 days . . .!^^ Okay, let me just fawn a little over his soulful eyes, the hint of a smile on his gorgeous lips, and the way his bangs sweep gently across his forehead. Dreamy, indeed. 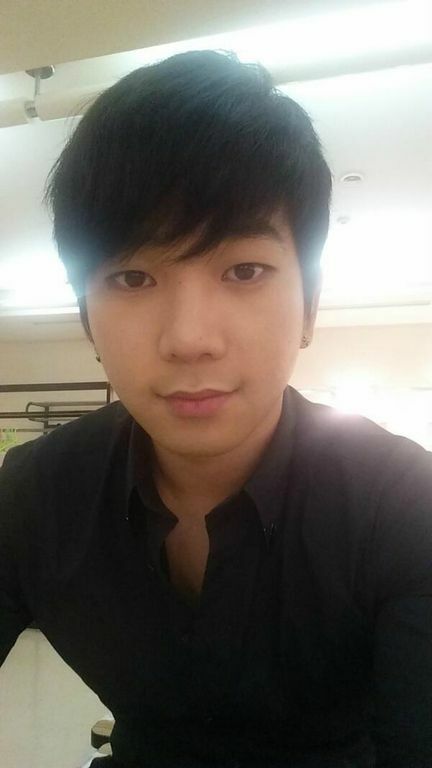 Categories: G.O Military Discharge, MBLAQ Musings, The G.O Files | Tags: G.O, G.O images, G.O Selca, G.O's Military Service, Jung Byung Hee, Jung Byung Hee images, MBLAQ G.O, MBLAQ G.O images, MBLAQ G.O selca, MBLAQ Sensation Tour 2013 | Permalink.